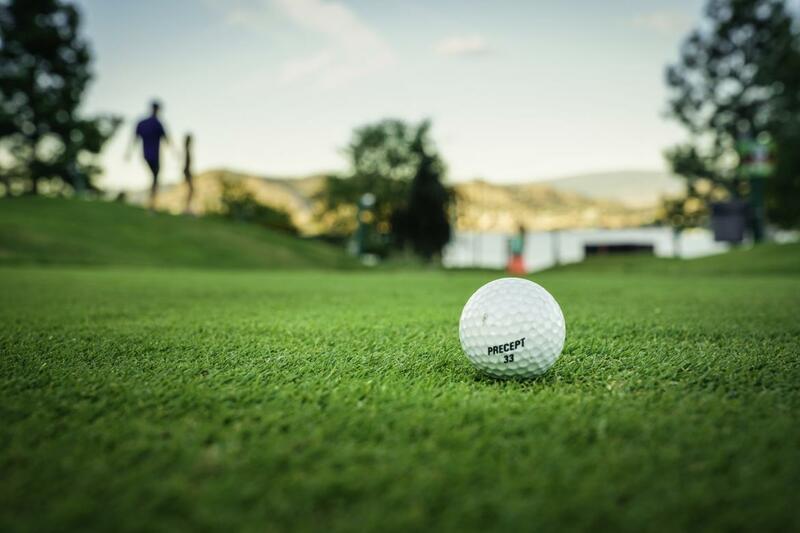 Whether you're a first time putter or an avid golfer, our renowned championship 18-hole Natural Grass Putting Course offers endless amounts of family fun with an amazing view of Okanagan Lake. 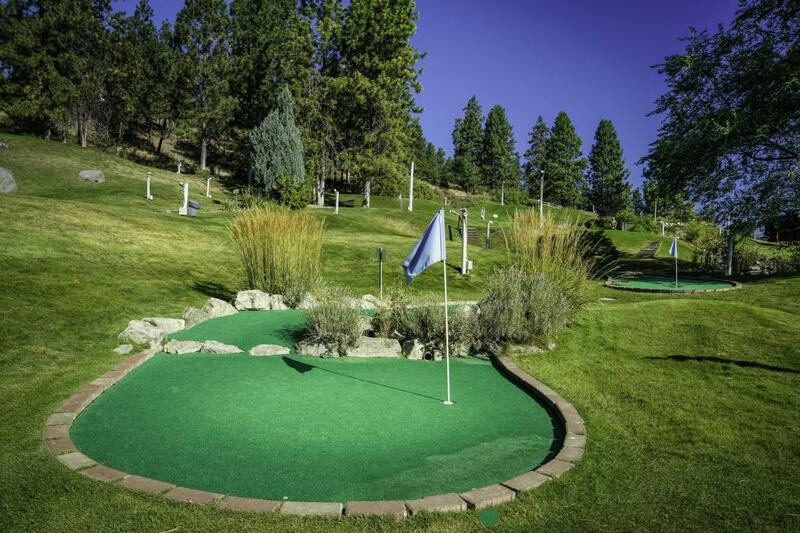 In addition, an 18-hole Carpet Mini Golf Course is sure to excite the younger putters while providing an entertaining experience for all ages. 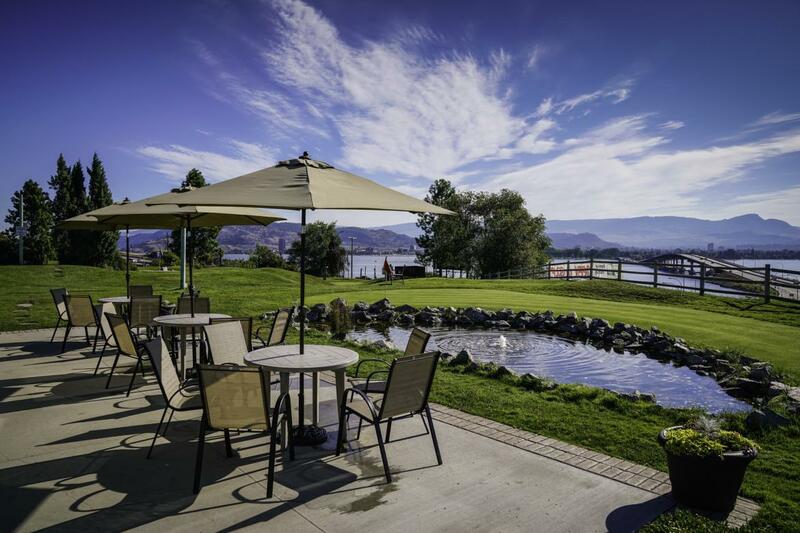 Located in West Kelowna, BC, just across the bridge from downtown Kelowna, 19 Greens has been voted a top family attraction for the last 5 years! No need to book a tee time just drop on in! 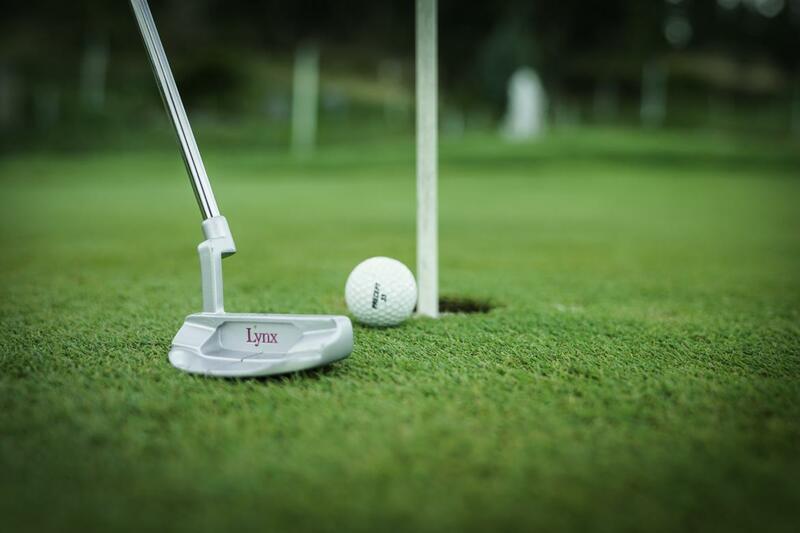 Putter and ball rental are included with our prices although you are more than welcome to bring your own to practice with! Please call a minimum of 2 days in advance to receive Group Rates. For more information about group rates please call us at 250.769.0213 and visit our Rates and Groups Pages. Open until September 30th this year, Tuesday - Sunday from 11:00 am with the last time out in the evening being 6:00 pm weather permitting! Closed Monday's. On Mother's Day Sunday May 13th moms play for free when they bring their kid(s) on either of our 2 courses! Open from 11:00am, first come first serve! Not to be combined with any other deals or coupons. From Thursday August 31st to Sunday September 3rd our hours are from 10:00 am with the last time out being 10:00 pm. As usual this Father's Day, Sunday June 18th Dad's play for free when they bring their kid(s) on either of our 2 courses. First come first serve. Open from 10:00 am! 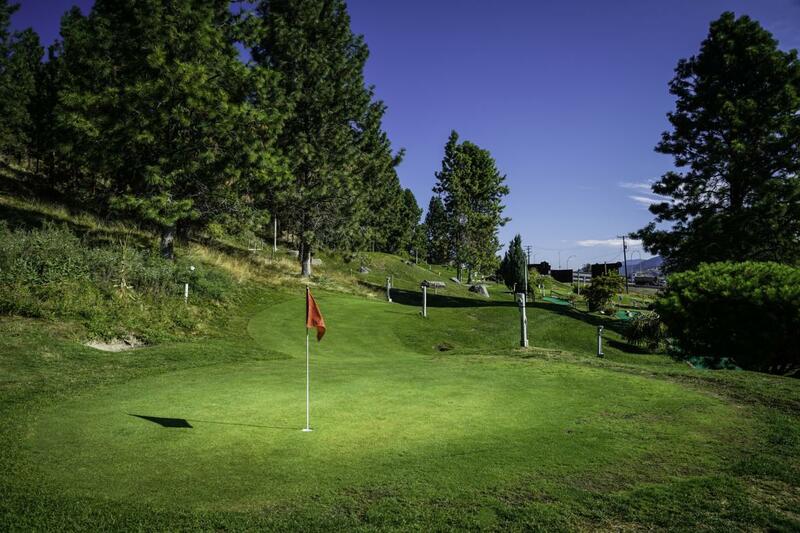 Starting Friday May 12th, 19 Greens is now open daily from 11:00am with the last time out in the evening being 7:00pm weather permitting. Open from 10:00 am with the last time out in the eveniing being 9:00 pm (weather permitting) until Sunday September 18th!